One Book Villanova: Author Visit and Book Signing. Thursday, September 10 at 4:30 p.m. in Speakers’ Corner. This years University’s One Book Villanova author, Reyna Grande, visits us for a book signing. 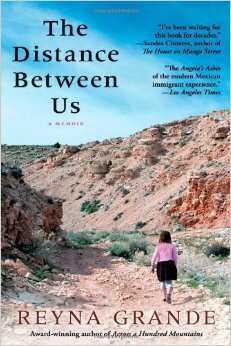 Her book, The Distance Between Us: A Memoir, was chosen to be the 2015-2016 One Book Villanova selection for the University community. Please have your book with you ready to be signed. You could win free pizza for a year. Local pizza shop holds Grand Opening Celebration from 11:00 a.m. to 2:00 p.m. on Tuesday, Sept. 8. Seasons Pizza will debut its brand new menu item: “Jammers” and provide free samples. 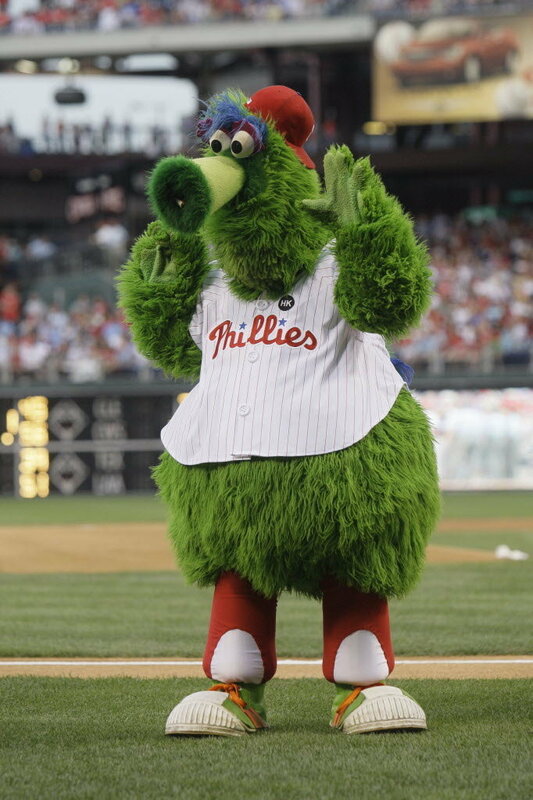 The Phillie Phanatic, with giveaways and surprises of his own, will stop by at noon for the ribbon-cutting ceremony. The first 100 people in line will receive free pizza for a year. Seasons Pizza, in Wayne, is a 3.4 mile drive along Lancaster Ave.—or (better) a short walk from the Strafford train station (just four stops away from the Villanova train station). Home health care has boomed in the last 20 years as more and more patients and their families decide that being cared for at home is preferable to hospitalization or institutionalization. This trend increases the demand for registered nurses who can provide advanced levels of care in the home. 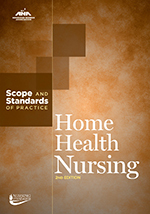 For students, whether undergraduate, graduate or doctoral, the online edition of Home Health Nursing: Scope and Standards of Practice “describes the professional practice of all home health registered nurses.” This EBSCOhost e-book circulates for 6 days as a download or full-text PDF and is one of many online Falvey resources available to traditional or distance education nursing students. 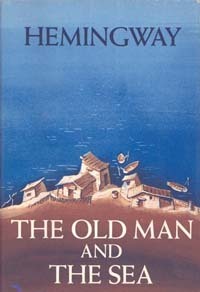 On this day in 1952, Ernest Hemmingway’s “Old Man & the Sea” was published. 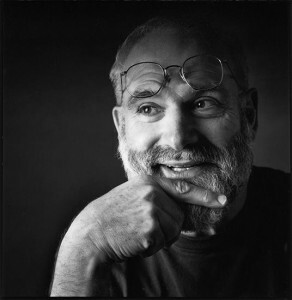 Many of us are quite familiar with this novel, as it is commonly taught as part of the American Literature curriculum in high schools all across the United States. 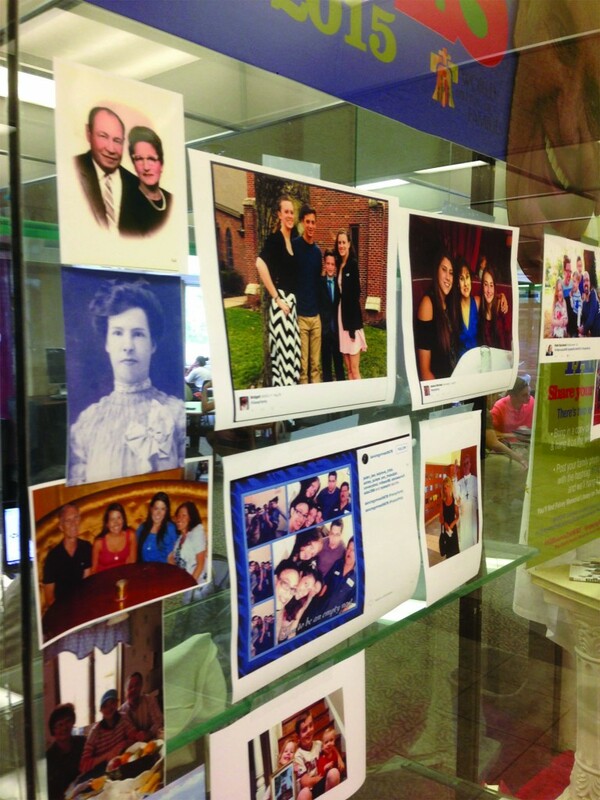 Its themes of perseverance are a timely motivation as we get into September!